What’s up ? This is THE stephane ANDRE. 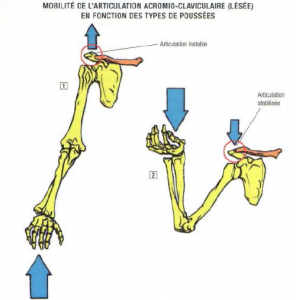 With my training, I’m interessed in biomechanics to avoid injuries. I read « Sport Medicine Media Guide » and I learned some good stuff. A concussion is a traumatic brain injury that alters mental state or creates others symptoms. Many people think they have no concussion because they have not lost consciousness. You must know that it’s possible to have a concussion without losing consciousness. Often football or rugby players say : « I just got my bell rung » when they have been hit on the head that makes the ears rings, but these symptoms are often consistent with concussion. Focused orientation exam that tests short-term memory recall such as the event, play, opponent, score or last meal. 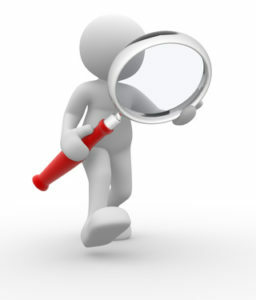 Focused orientation exam that tests long-term recall such as name, birth date, place of birth. Assessment of athlete’s ability to stay attentive to a complex task such as reciting months backwards. If a person is suspected of having a concussion and there is no diagnosis, a concussion may place an athlete at risk of developing second impact syndrome. It’s a potentially fatal injury that occurs when an athlete suffers a second head injury before the old head injury has completely healed. Second impact syndrome is a potentially fatal injury that occurs when an athlete suffers a second head injury before the old head injury has been fully healed. Unfortunately, it’s complicated to know if the brain has been healed from the first injury. Even after all symptoms resolved, it’s possible that the healing isn’t complete and that it increases the risk to the brain of having the second impact syndrome. Neurocognitive testing can help doctors or physician decide when the athlete can return to the competition in the best conditions. 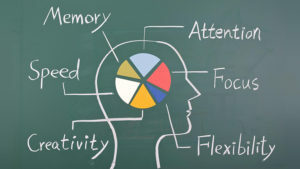 Neurocognitive testing is a questionnaire (usually on the computer) that athletes do that deals with several areas of brain function, including memory, problem solving, reaction times, brain processing speed and post-concussion symptoms. It’s most valid if the athlete has a pre-injury baseline test on file to compare the post concussion test. This information can be really helpful for the doctor or physician to decide when the athlete can return to the competition. All athletes suffer concussion (whatever the gravity) should pass an evaluation by a qualified health care provider before returning to the competition. Athletes should return to competition after they have been completely cleared of all concussion symptoms and have no symptoms during and after physical tests. Baseline testing is important for assessing concussion symptoms after an incident. 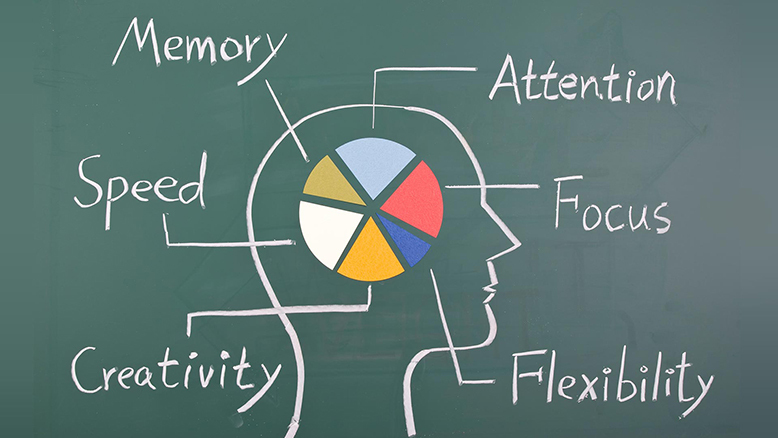 The baseline testing often includes neurocognitive tests, symptom checklists, sideline assessment tools such as the Sideline Concussion Assessment Tool and balance testing. Athletes who have already had a concussion are more likely to have another concussion. Children and teenagers are more likely to have concussion and take longer to heal than adults. 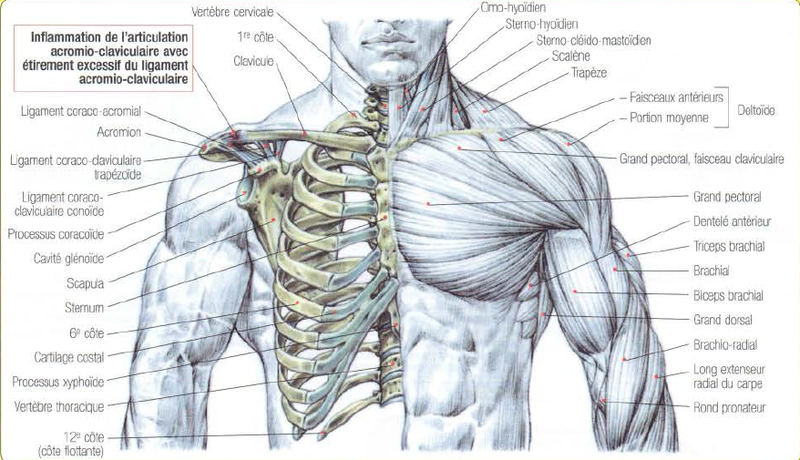 I read a Frederic Delavier’s book « Strength Training Anatomy » and there is good stuff. Frequent bodybuilding’s athletes are often confronted with acromioclavicular diseases. This doesn’t happen in the same way as with sports like rugby, football, riding or combat sport with projections where the shoulder joint can be damaged by a fall or violent contact which leads to acromioclavicular dislocation with a ligament tear. In bodybuilding, it’s micotraumatism caused by excessive, repetitive and poorly controlled work of the shoulder joint. The pain happens little by little and after a while, pain prevents doing exercises like bench press or dips. When doctors examine the acromioclavicular joint, it’s painful to pressure and slightly swollen. It’s a problem without real gravity but the cure is long. The joint capsule and ligaments stretched because of inflammation, which give play to the joint. It takes some times for the entire articulation to return to its inital size. Note : from a bone view’s point, the upper limb connected to the bust by the clavicle which goes from the sternum to the scapla. In bodybuilding workouts, clavicular joints are often over-solicited and this create inflammatory pathologies of wear and tear. When upper body workout starts again, it’s necessary not to do bench press, dips and all movements with pushed down for at least 2 months. This is important to avoid re-stretching acromioclavicular ligaments. Military press with barbell/dumbbell, inclined bench press and all movements with pusched up are allowed as they stabilize acromioclavicular joint. These movements limit the risk of ligament stretching. If these tips aren’t respected. The joint inflammation will continue causing intra-articular calcifications and seriously compromising a sport career. These acromio-calvicular inflammations often occur after excessive training with the bench press due to a poorly controlled movements, with a too rapid descent, rebounding on the torso, sets too long and jerky. The bench press in powerlifter’s style can also trigger inflammatory pathologies. It’s for this reason that, at the least suspicious pain, it’s necessary to stop these movements for a time and to replace them by cable chest fly, dumbbells movement with a certain inclinaison of the bench for continue working chest. Share this articles if you think it can help someone you know. Thank you.